Throughout our 4 part series on redefining the customer shopping experience, we’ve learned how data, predictive modeling, and mobile marketing can create a more personalized retail experience for the customer. In this final installment, we’ll find specific ways to apply these principles to your retail business through the application of a simple 5-step process. Before you can create an optimal shopping experience for your customers, you must first understand who they are and what they want. In part 1, we discussed ways to accurately predict customer wants and needs, and the importance of analyzing customer behavior in terms of different segments and demographics. The goal is to create a three-dimensional picture of each customer, and apply specific characteristics to all of your customers with similar purchase history and buying habits. Once you have a deep understanding of what your customers want and when they want it, you can use predictive modeling to identify purchase triggers. Let’s say that in Step One above, you learned that a particular customer segment loves to shop online. Armed with this information, you can then look at the data, determine what their next purchase is likely to be, and create special upselling and cross-selling offers to complement that online purchase. Mobile marketing can be used to support all of your other marketing efforts. Create a special incentive in exchange for your customer’s mobile number. You can then send targeted text message updates based on purchase history, likelihood to buy, and other relevant demographic data. What’s more, mobile marketing allows you to customize the shopping experience with real-time updates based on individual behavior. Set mobile alerts that track a customer’s device and let you know when they are in the vicinity of one of your stores. Once you know they’re close by, you can send a text message to alert them about sales, special offers, and exclusive in-store opportunities. 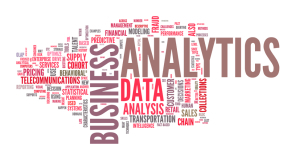 Use predictive modeling to streamline your supply and demand chains. By looking at what customers want, when they’re likely to buy, and what they’re likely to buy, you can accurately predict how much merchandise you’ll need to keep the shelves stocked. By incorporating mobile marketing into your strategy, you can even create special offers based on a supply or demand surplus. If you have excess stock, you can create a special sale targeting those customers most likely to purchase the overstocked product. In this manner, predictive modeling is a powerful way to engage customers and address supply and demand issues, thus optimizing all aspects of your business. 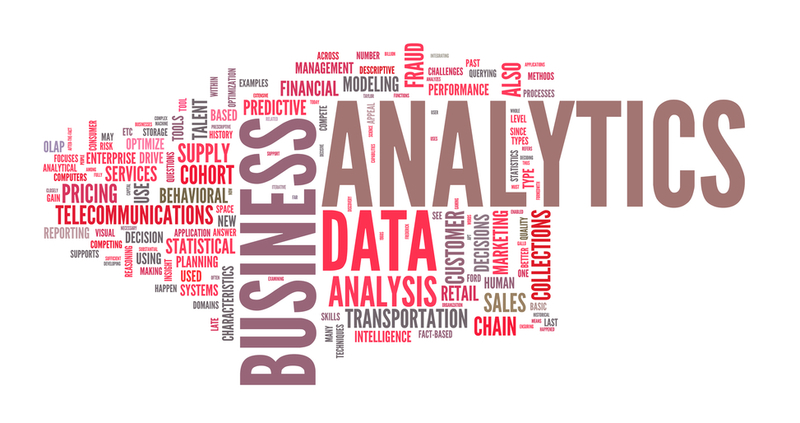 Predictive modeling can be applied to all areas of your operations – not just the retail level. You can incorporate data-driven decision-making as a way to…. At every level of your organization, it’s important to maintain flexibility and constantly analyze your results. With the advent of digital technology, it’s easier than ever to see what’s working and what’s not in real time, and to make changes to your marketing plan accordingly. Adopt short planning cycles so you’re not locked into marketing methods that aren’t working, and be sure to back up all of your decisions with customer data. The most successful retailers in today’s competitive marketplace are those who realize that the shopper is in control. Savvier consumers demand and deserve a personalized shopping experience that caters to their needs, wants, and personal tastes. Luckily, it’s easier than ever to give customers exactly what they want by using predictive analytics and data based insights. By excavating meaning from the data, you can provide the perfect offer at the perfect time, ensuring increased customer engagement and increased revenue for your company. Using predictive modeling to create a better shopping experience for your customers sounds great in theory. But like most things in life, you have to dive in and actually experience it to see just how beneficial it can really be. It’s just like my love affair with chocolate cobbler. Now, when most people think of cobblers, they think of berry cobblers. But since I’m a hopeless fan of chocolate, I insist on adding chocolate to my desserts whenever possible. I’m always looking for new chocolate recipes and even have chocolate pasta for dessert on my radar! If you have a good recipe please list in the comment section below! My mother was brilliant with blackberry cobbler. I fondly remember that tartness in the back of my mouth in the summertime! Even though her cobbler is easy to make and brings back warm memories, I still need that chocolate infusion. I found a great recipe for Chocolate Cobbler and served it to a bunch of friends who were expecting the more traditional version of cobbler. Success! The unexpected addition of chocolate was a huge hit, and reminded me of the importance of diving in and trying something new in your marketing. No matter how many times I insisted upon the deliciousness of Chocolate Cobbler, my friends had to try it for themselves to see how great it really is. Get the recipe for Chocolate Cobbler by clicking here. Connect with Massa & Company for a free consultation on how to increase profits and reduce your marketing spend using predictive analytics. Visit http://massainc.com/ or call (312) 463–1050 to set up your free consultation today.